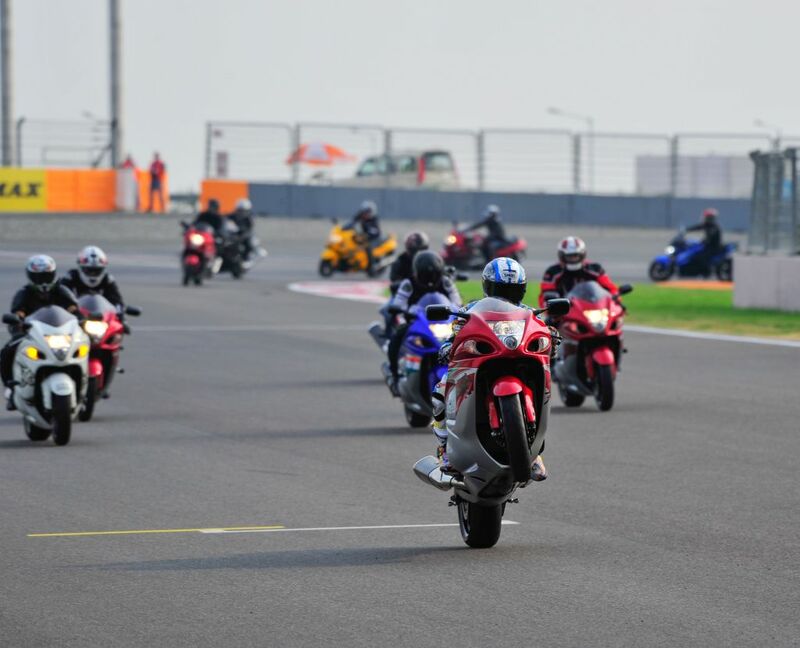 The Suzuki Gixxer Cup returned for a second time to the iconic Buddh International Circuit in Greater Noida. The Suzuki One Make Race Gixxer Cup 2016 is a spectacular one-make racing championship run alongside the Indian National Motorcycle Racing Championship. In addition to the Gixxer Cup, spectators were privileged to witness the Asia Road Racing Championships (ARRC), the motorcycle road racing championships for Asia which was also occurring simultaneously at BIC. 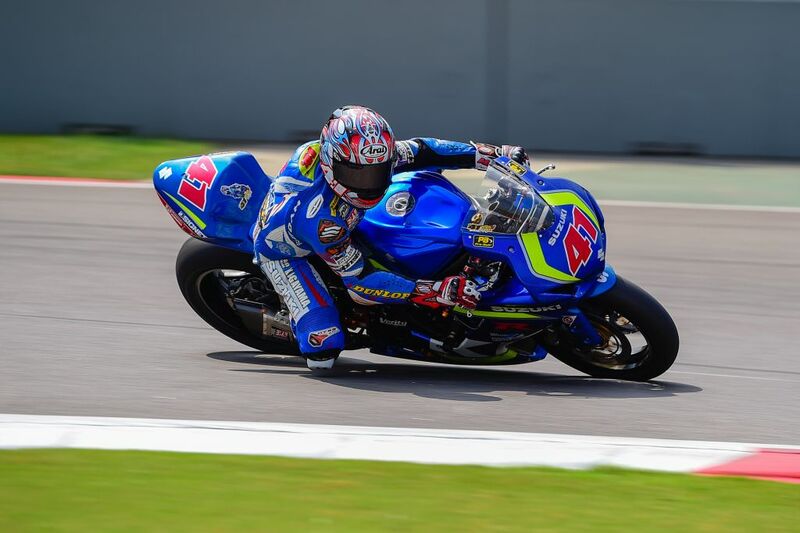 Team Kagayama Suzuki Asia thrilled viewers with a display of gripping international racing on board their GSX-R600. The circuit had an electrifying environment, with the crowd on their feet to cheer for the riders. 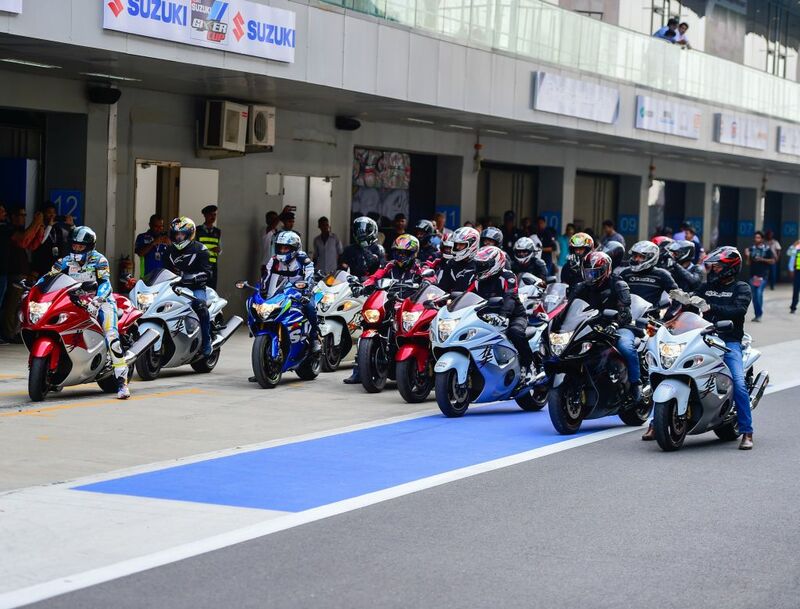 Suzuki invited over 1500 customers from the Delhi NCR region to engage & connect more strongly with the brand within the BIC premises through activities such as the ‘Gixxer Roller’, a simulation in which customers could experience the real thrill of the race modified Gixxer Cup bikes. Suzuki memorabilia was awarded to the winners of a lucky draw. 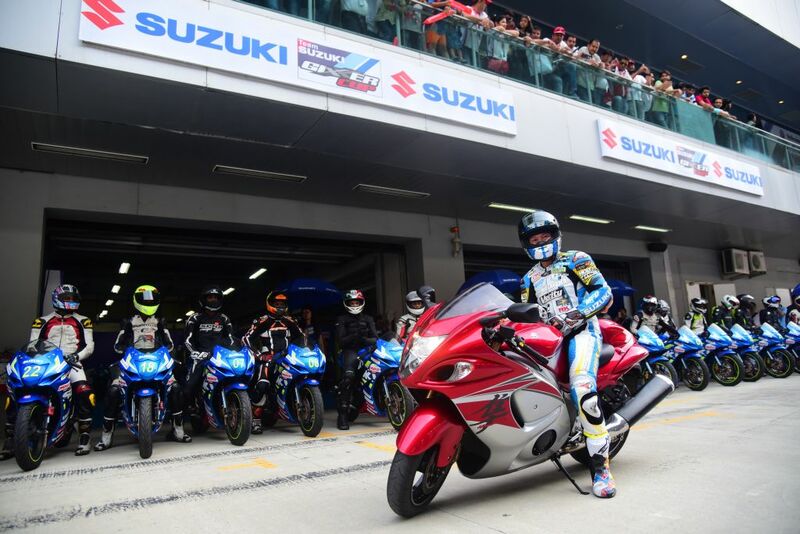 For the big bike owners, Suzuki conducted a ‘Hayabusa Parade’, where professional motorcycle racing legend Yukio Kagayama led big bike riders in a lap around the Buddh International Circuit. To commemorate Suzuki’s victory in the British MotoGP 2016, the big bike customers were also given special keychains! 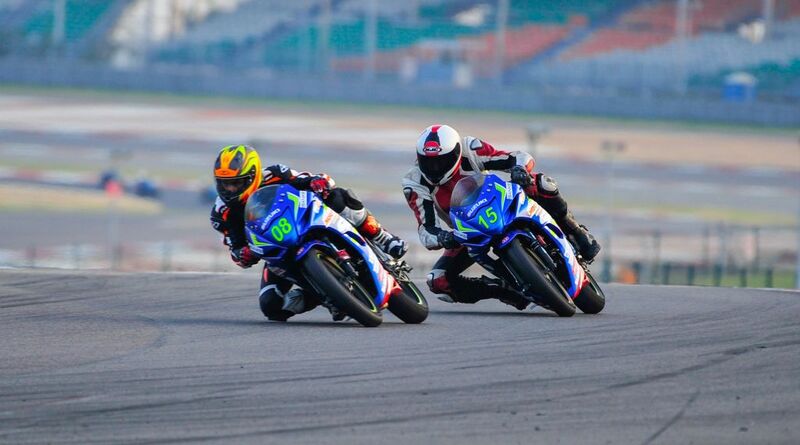 This round had 2 races for the Gixxer Cup Open category – both of which witnessed some incredible racing! Living up to its reputation, the Suzuki Gixxer Cup races did not fail to disappoint the spectators and the racers alike, with very close nail-biting finishes and amazing sporting spirit and camaraderie among the competitors! Race 1 saw 13 year old Aaron Gunawardena take the first position ahead of Meka Vidhuraj and Vivian Gladwin. Aaron, a wild card entry, was also the youngest and despite his youth, one of the most talented riders in the race. Race 2 witnessed Aaron, Meka and Vivian battling it out for the top 3 positions in an action filled, adrenaline pumping experience. The race was closely fought with Aaron clinching the title by less than a bike length. The real treat was watching Meka fight to finish at the 2nd place after beating Vivian by two hundredths of a second. The races were a treat for the racing enthusiasts, with the fight coming right down to the very last second of the very last lap. The 5th and final round of the Gixxer Cup 2016 will be held back in Chennai from the 15th to the 18th of December. We can’t wait to get back there for the grand finale! The Suzuki Gixxer Cup and Red Bull Road to Rookies Cup are organized by Madras Motor Sports Club (MMSC) and approved by the Federation of Motor Sports Clubs of India (FMSCI).